Meeting the Transcausian Trail’s Armenia staff in the glass-clad, ultra-modern setting of downtown Yerevan’s Impact Hub, it’s hard to imagine any of them spending next summer knee-deep in muddy mountain streams wielding shovels and pick-axes. Yet, it is precisely this contrast between the rustic and the polished, the tech-savvy and the hands-on, that makes this ambitious project so exhilarating to follow. This team of young professionals, assembled against the elegant backdrop of Yerevan’s skyline, is busy planning the development of an adventurous mountain-top hiking trail that will weave through the landscapes and cultures that lie along the Caucasus ranges, between the Black and Caspian Seas. First conceived in 2015 by founders Paul Stephens and Jeff Haack – two Americans with links to the region and a passion for hiking – the project to develop a new ‘grail trail’ (think the Inca Trail in the Andes) along the Caucasus mountains has gone from success to success. The trail is conceived as a mix of existing trails and new-builds. A northern route will eventually link the Black and Caspian Seas, traversing the Greater Caucasus Mountains through Georgia and Azerbaijan (with routes through disputed territories currently ‘on hold’), while a southern route follows the Lesser Caucasus Mountains from western Georgia to southern Armenia. The Transcaucasian Trail- Hiking the Caucasus from Paul Stephens on Vimeo. 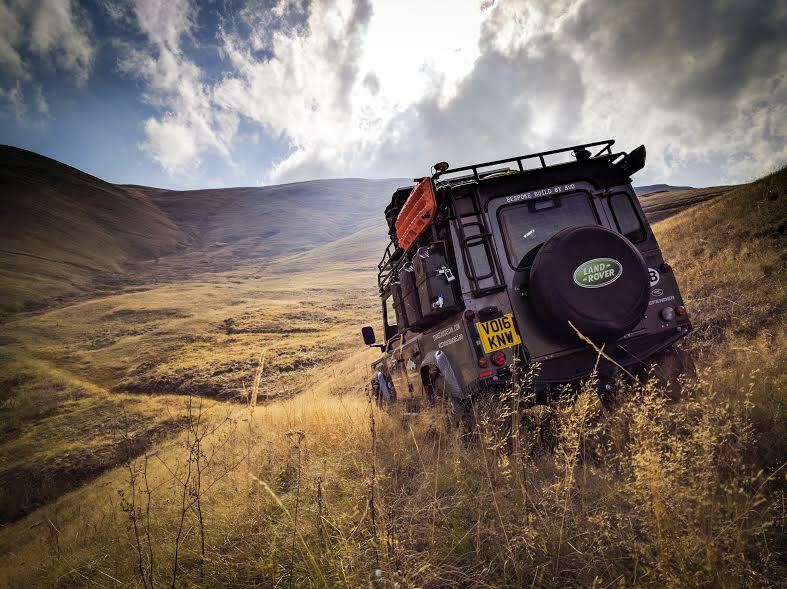 Hikeable routes are scouted out in advance by a team that includes cartographers and tourism specialists, and the trails are designed to link both existing and planned Protected Areas in order to maximise use of tourism infrastructure in support of national parks. 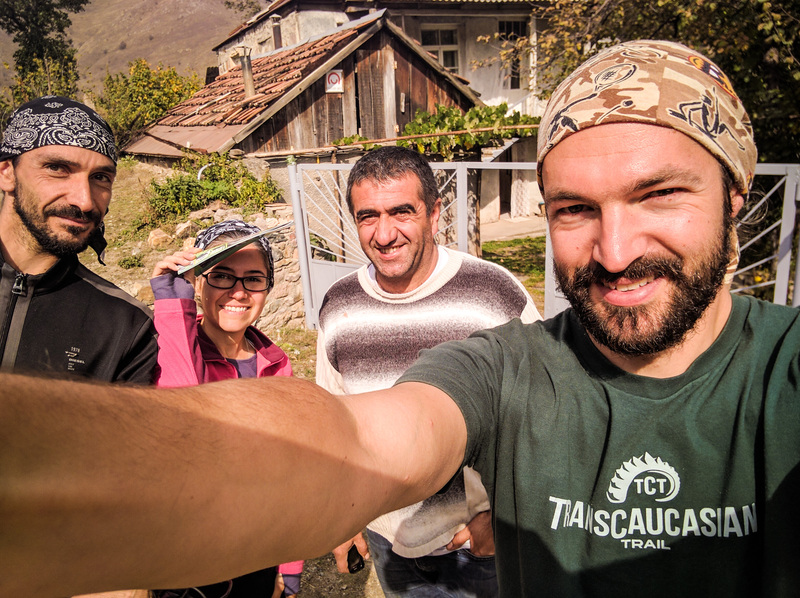 Starting with exploratory work and some tentative trail-building in Georgia (financed by crowd-funding) last year, the Transcaucasian Trail (TCT) project is now attracting the attention of donors, and volunteers are queuing up to get their hands dirty with trail building. 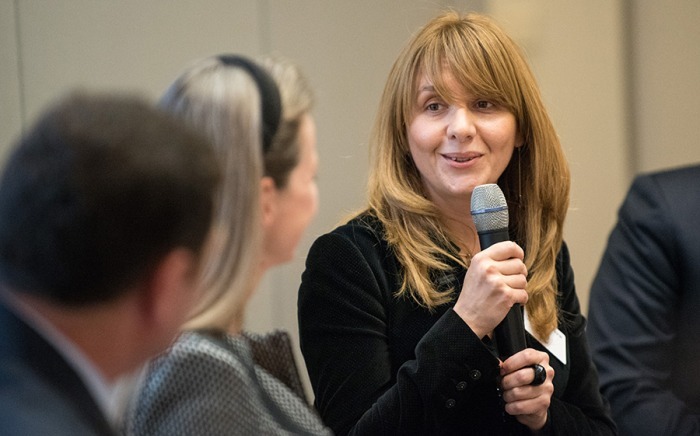 In 2016, the Caucasus Nature Fund (CNF) became the first donor to commit funding to the development of a stretch of the trail that passes through Dilijan National Park. Dilijan National Park – a stunning forested region rich in biodiversity and cultural sites – has been supported by CNF since 2014, and recent investments include a management plan and long-term activity plan for the park, as well as co-financing for a red deer re-introduction project. CNF is also cooperating with the IDeA Foundation to develop eco-tourism in the area and ensure the long-term sustainability of the National Park. 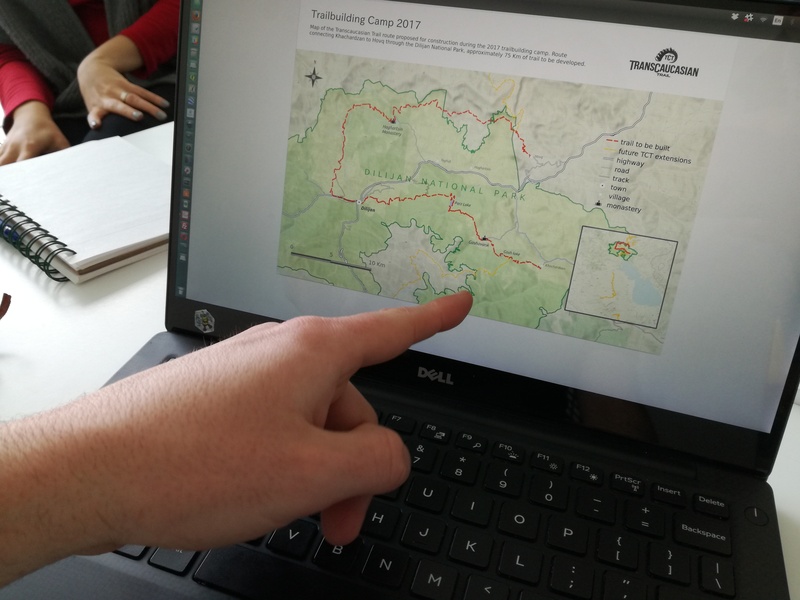 Alessandro switches easily between explaining the detailed map of Dilijan on his laptop screen and regaling me with anecdotes from last year’s expedition work in the region – usually involving “Georgina”, the team’s affectionately-nicknamed Land Rover Defender. Georgina also figures prominently in the TCT blog, which provides an engaging account of the project’s ongoing work. 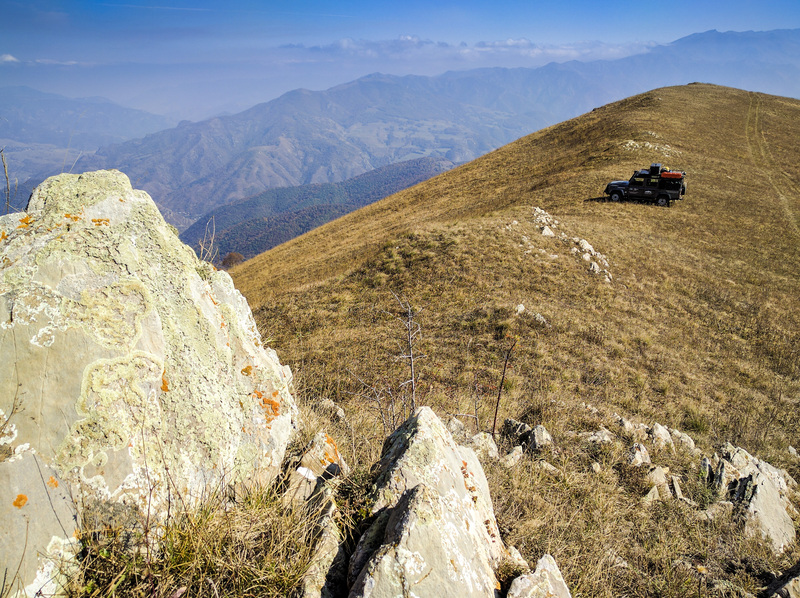 The TCT team expect to head to Dilijan again in April, with trail-building starting in the summer. Interested readers can follow the team’s progress on the TCT blog. 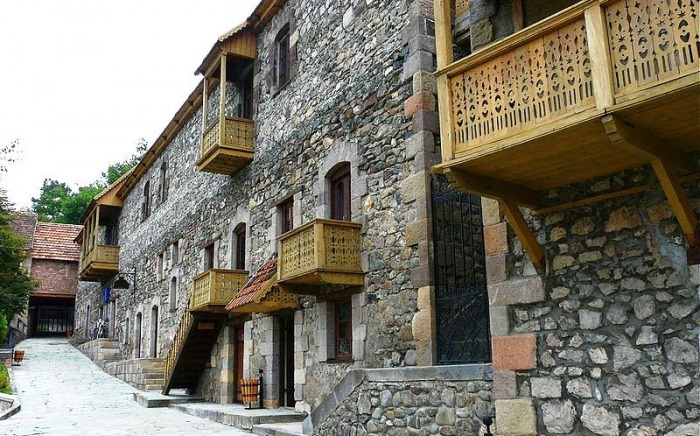 The team is also calling for volunteers for this summer’s trail-building expeditions in Mestia, Georgia and Dilijan, Armenia. Interested parties can find a link to the volunteer application form here.